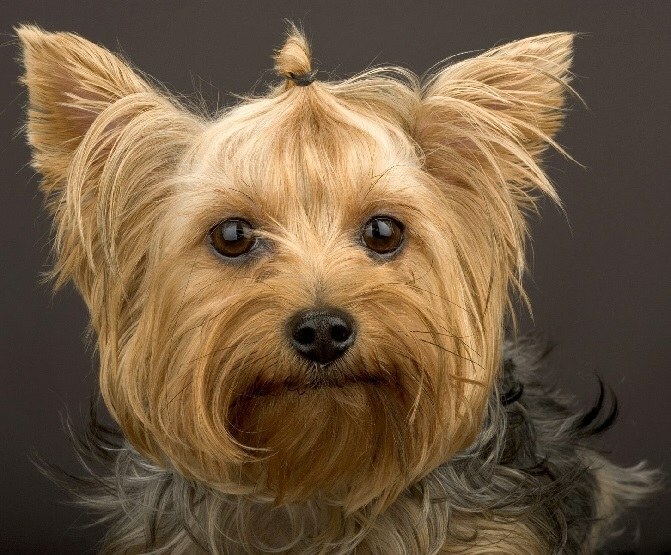 Yorkshire Terriers, one of the smallest breeds of dogs, have become extremely popular in recent times. This is due not only to their compact size, comfortable to stay in urban apartments, but also cheerful friendly character, and some "glamour" that this dog gives her owner. The smaller the weight of the York, the more it is prized, but the breed standard does not provide for the division of weight categories. 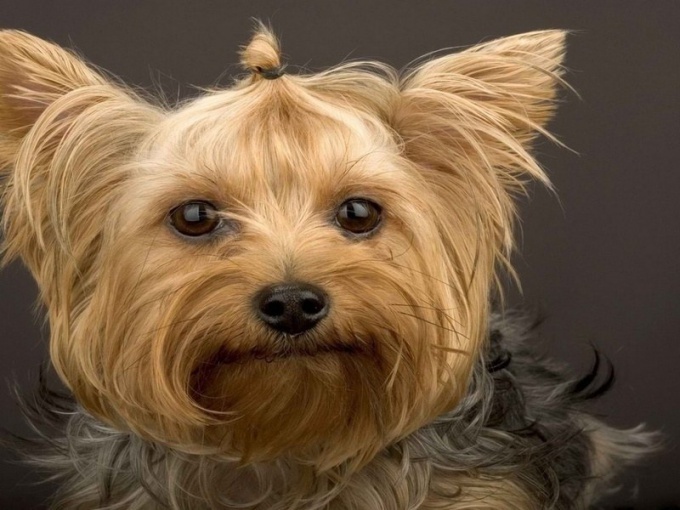 The weight of the Yorkshire Terrier belongs to the main features of this breed of dogs. According to the world standards of various kennel associations, he is different, but not much. Thus, according to the standards set by the associations of the ICF, AKC and FCI, its maximum value should be no more than 3100 g, ACC – 3175 g, UK KC – 3200 g, IKU – 3500 g. the weight of the dog is usually already gaining in 12-14 months. Though standards division for regular, mini and super mini dogs and is not provided, some unscrupulous owners, taking advantage of the increased demand for miniature Yorkies, introduced this graduation, in order to increase their value. Of course, it happens that in a normal litter will be puppy size and weight which is much lower than the established standard. Buying such dogs for breeding, to bring a very small, dwarf, and it turns out the breeders, but at what cost, they don't talk about it. 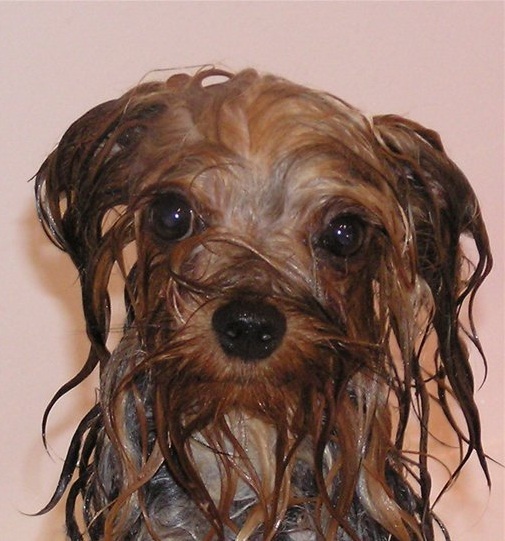 One of the main problems dwarf Yorkshire Terriers are delivery, which is fraught with death and mother and offspring. Meanwhile, these mini Yorkies are particularly physical weakness, low immunity, congenital abnormalities and susceptibility to any infection. The most common pathology in these dogs, which, unfortunately, discover is not immediately possible, is atypical location of the liver, which often leads to death of the dog at an early age. Anyway, these dogs live very long and often suffer from vomiting and diarrhea. Dwarf dogs often die under the scalpel of the surgeon, their heart can not withstand anesthesia. Yorkshire Terriers standard weight different good health and can live up to 10-15 years. Of course miniature York itself – being touching, but mini or super mini and is like living toys, but these dimensions and small weight of the animal increases the risk of injury. There are cases when the owners of these kids inadvertently stifle them, not calculating the force of arms. Accidentally stepping on a dog or just dropping it something you can either kill her, or cripple.